The Kenda Klaw provides excellent racing performance with a completely new design. The Klaw's dual rotation tread design is great for outstanding performance. Made for use in soft to medium and medium to hard terrain. 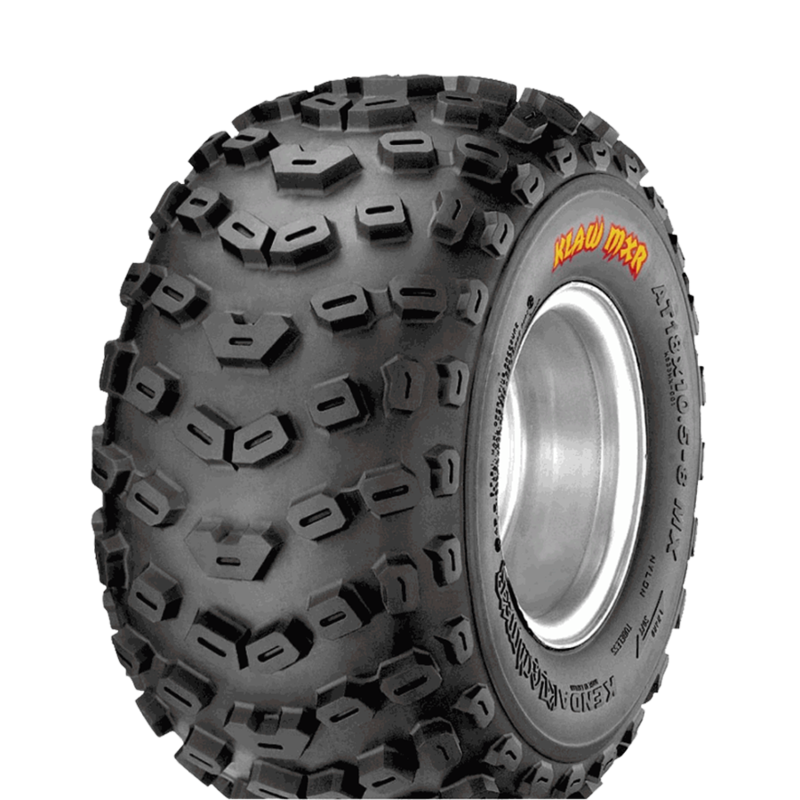 The Klaw XCR is Kenda’s original cross-country ATV tyre. Meets the demands of the toughest cross country terrain. Dual rotation tread design; soft to medium terrain, medium to hard terrain.